One of the most controversial and most talked about documentaries in Japan in the last few years has without doubt been the 2010 Academy Award winning film titled ‘The Cove,’ that depicts the annual dolphin hunt in Japan’s self-described whaling capital of Taiji. ‘Behind the Cove’ documentary runs at Sakurazaka Theater through Apr. 18th. The documentary’s bloody scenes of the herding and slaughter of the dolphins has ignited passions and controversy everywhere, and not least in Japan where many people took the anti-whaling film as a pure and simple bashing of Japan and Japanese culture and traditions. The negative media coverage and controversy prompted an aspiring film director Keiko Yagi to attempt to find more about the topic, and perhaps to look at the matter from a wider perspective and bring forward both sides of the controversy. The result of her efforts was a documentary called ‘Behind the Cove’ that attempts to present a comprehensive picture of the dolphin and whale hunting issues in Japan. She does that by interviewing people from all sides of the whaling dispute, including its political aspects, what The Cove did not offer. 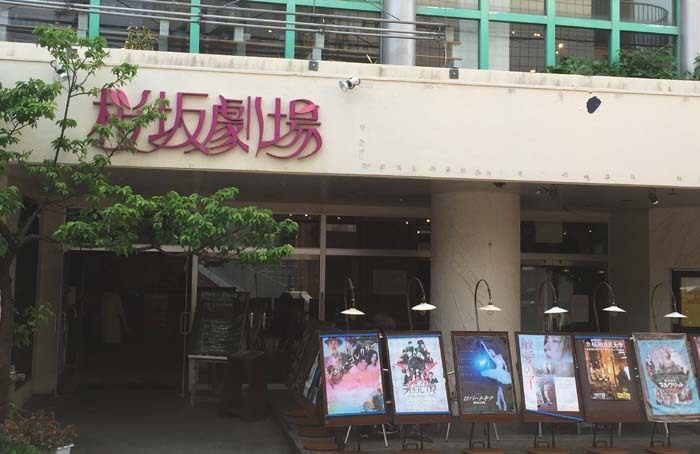 The documentary is currently showing at Sakurazaka Theater in Naha. Tickets to the showing cost ¥1,700 for adults, ¥1,400 for high school students and ¥1,000 for younger children. The film that is subtitled in English and Japanese, is running through Apr. 18th. The 2015 was screened for the first time in Montreal Film Festival in Canada. How magical are Japanese mushrooms?